Set amidst the rolling downs, hop fields and fruit orchards that surround the picturesque village of Boughton-under-Blean in Kent, The Linen Shed is the place to come and relax and unwind in understated luxury. Tucked away from the main road, a winding footpath leads you through the rockery, past an American postbox and along the weatherboard veranda to our front door. Having trained as gourmet chef, Vickie’s breakfasts are definitely something to write home about. We’re as happy to whip you up a seaside picnic (complete with ring burner to cook your own crab cakes at the beach) as we are to fix you a delicious snack should you get a chance to be hungry. From gourmet breakfasts to homemade granola bites, can’t-get-up comfy beds and hand-washed French linen, understated luxury is waiting to welcome you. Light, bright, airy and white with a feathered friend or two. 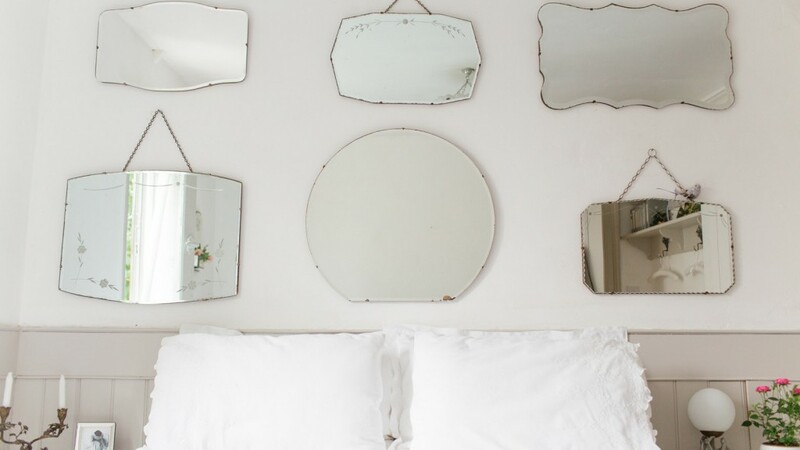 Complete with vintage mirrors, painted birds and a king size bed just for two, the Bird Room is a real home from home. 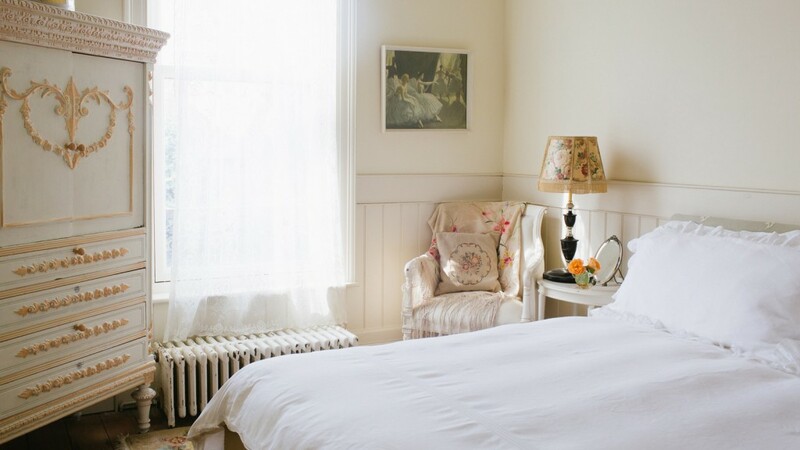 Sash windows, ballerinas and a bed fit for an Emperor’s wife. 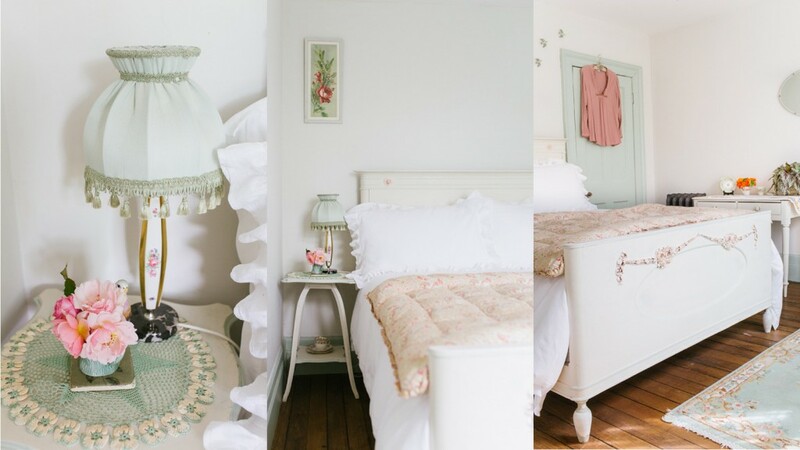 Vintage eiderdowns, shabby chic and a claw foot bathtub to soak for hours in.